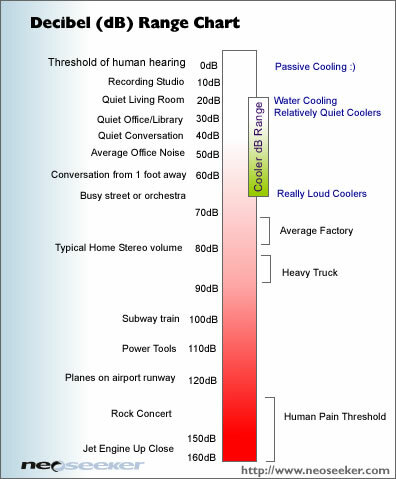 What "sound" is - and how we "hear" it: Techno-geek alert! 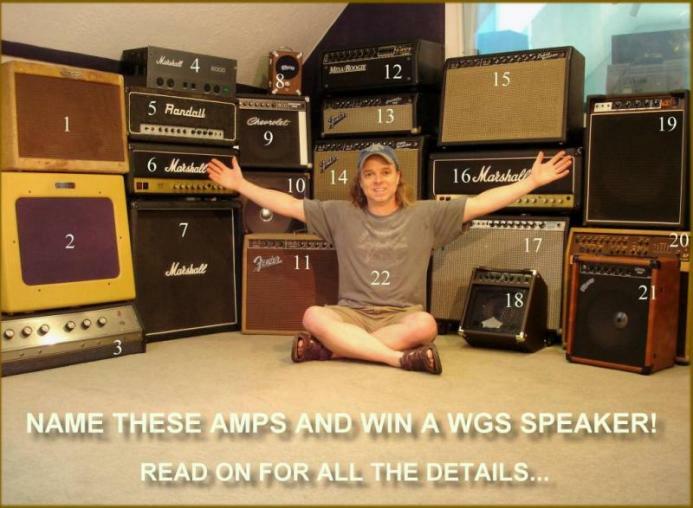 Congrats to Jason Spain - winner of a free WGS Speaker! David's pumped about the new blog!!! The new site is looking awesome! We are going to have a bunch of schwag to give away, and a great guy named Vaughn Skow running the blog. 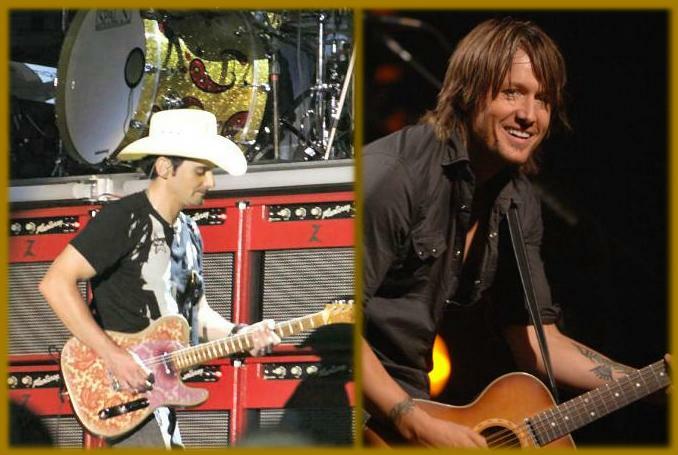 Check back each week for a new tidbit of information that is sure to improve your tone!